Compliance is crucial. It is vital to understand which regulations you must comply with as well as why they affect you, and how best you can achieve compliance in an efficient, cost-effective manner. We will provide the advice and expertise to help you to attain your goals. 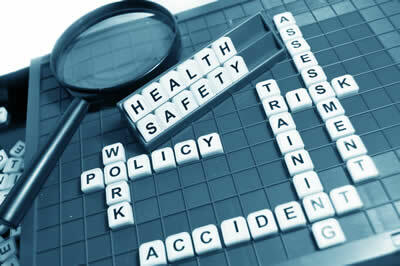 Your Policy says everything about your approach and implementation of health and safety. We will review it and work with you to help ensure it is fit for purpose and meets all of your business and organisational requirements.